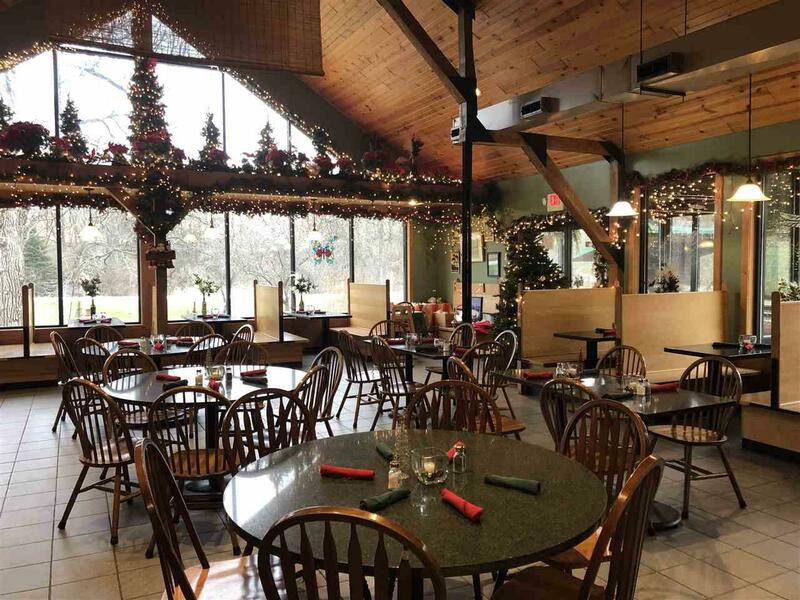 McCaffrey's Dolce Vita is a family owned restaurant located in scenic Twin Springs Valley just west of Decorah, Iowa. 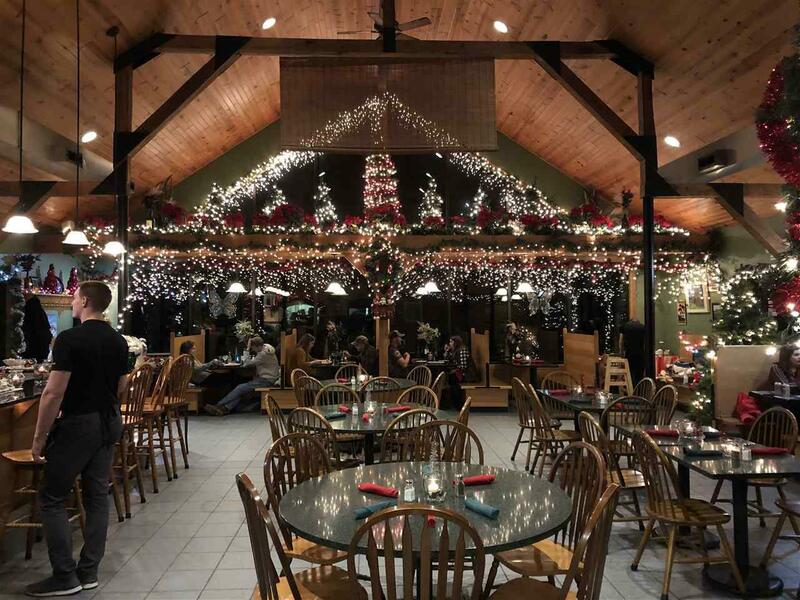 The restaurant opened in October 2008, on land that had been the McCaffrey Family Farm for years. 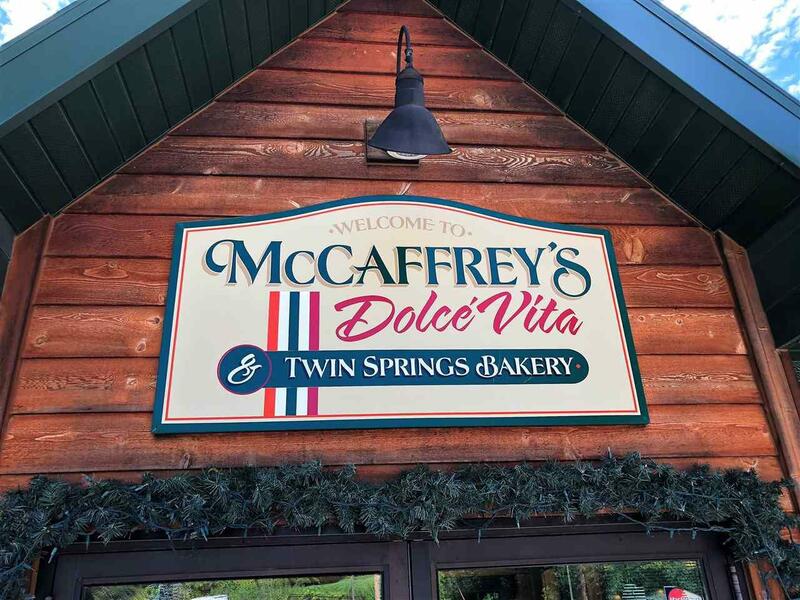 McCaffreys Dolce Vita has carried on the family tradition of "treating all walking through the doors as family and friends." A unique and enjoyable dining experience awaits you in one of Decorah, Iowas magnificent scenic wooded settings. McCaffrey's Dolce Vita does truly offer the ultimate dining experience. The restaurant building itself includes over 2,655 sf. The building has seating for approximately 90 people. The capacity has been expanded with the attached porch which remains open in the summer and then enclosed during colder months. It seats approximately 45. Beautiful outdoor seating during the summer months is available for an additional 100 friends and patrons. The spacious modern kitchen was built and equipped with efficiency in mind. Above the kitchen is a 437 sf mezzanine with 3/4 bath that is a wonderful place for storage, a breakroom, office, and/or small apartment. The restaurant is known for its wood-fired pizza but in addition serves delicious pastas, sandwiches, salads, soups, deserts, and so much more. McCaffrey's is also known for their summer concert series. Some of the best entertainment in the area is found at McCaffrey's every Saturday night during the summer. Not enough can be said about the wonderful setting of where McCaffrey's Dolce Vita calls home. The building was built to share in the natural beauty that it is surrounded by. Located about 1/2 mile off Hwy 52, near the Decorah Campground and Twin Springs Park, this property is truly remarkable. 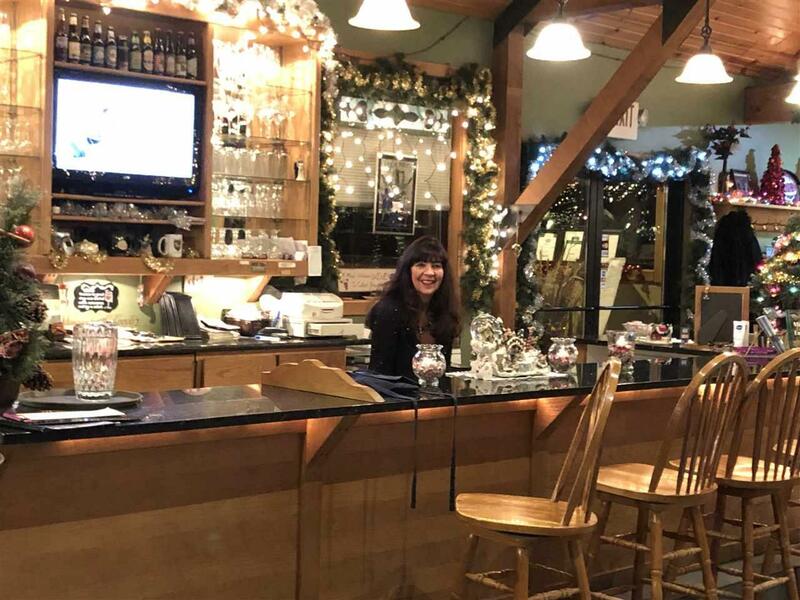 Nearing retirement, the owners have decided that it may be time to allow new owners to carry on the tradition of providing an ultimate dining experience to family and friends. McCaffrey's Dolce Vita truly is about the "sweet life!" Please call to set up your personal tour, and to learn more about this wonderful business and life opportunity. Listing provided courtesy of Michael Harman of Harman Realty.